I finally relented and brought a PS4 yesterday after coming into some money. Now the reason I really wanted one was not for any particular game but actually for a demo I saw on YouTube. That demo was for P.T which as it quickly turned out (spoiler) was actually made as a reveal for the next Silent Hill game; Silent Hills that is to star Norman Reedus and his likeness as the main character. 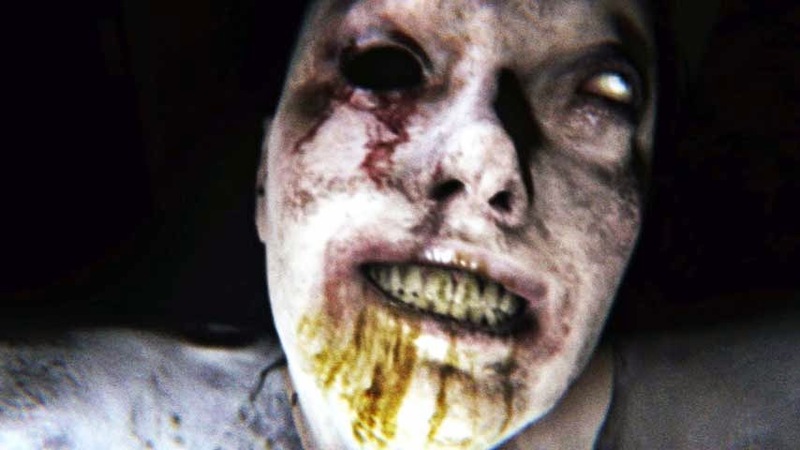 Despite having watched a complete play through of P.T I still was frightened enough at several point to shout out loud, once I even teared up with fright, while another time I was close to falling off my chair in surprise. While there is a sense of creeping dread the fear actually came from un-telegraphed jump scares, some of which were not at a fixed point. You don't actually have much interaction with the location you find yourself in, for the most part you are walking around unable to interact with the environment except for a few choice moments, even so the puzzles in this teaser can be surprisingly tough and require a good deal of observation. Being first person this feels more like Silent Hill 4 than anything else, purely because that too had sections were you walked around a fixed location in first person, and also was about the only Silent Hill game to feature ghosts. The radios and altered realities as well as the saving emblem all point to this being connected to Silent Hill. The fact that Hideo Kojima and Gullimero del Toro are both working on this game could be a great thing. So what does this mean for Silent Hills? I cannot imagine it will be anything other than 3rd person as it must have cost money to get Norman Reedus for the game. I imagine if anything the first person sections will appear but only as set points in the game. 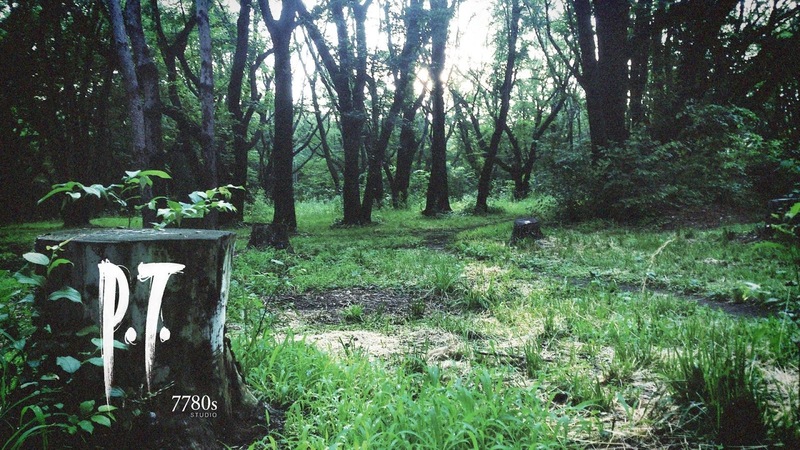 P.T was a really interesting way to announce a game and was a broad combination of fear and then boredom (I got stuck on the puzzles a lot!). You should definitely check it out.